. إن الخدمات الممتازة وحسن الضيافة العالي في Punthill Apartment Hotels Oakleigh تجعل إقامتك تجربة لا تنسى. تتضمن الميزات الرئيسية في هذا الفندق: مجهز لذوي الإحتياجات الخاصة, مرافق مخصصة لذوي الاحتياجات الخاصة, تخزين الأمتعة, واي فاي في المناطق العامة, صف السيارات. استمتع بوسائل الراحة الراقية في الغرف أثناء إقامتك هنا. بعض الغرف تتضمن تلفزيون بشاشة مسطحة, غرف لغير المدخنين, مكيف هواء, تدفئة, مكتب لمساعدتك على استعادة طاقتك بعد يوم طويل. يمكنك طلب اللائحة الكاملة للخدمات في الفندق ومن بينها مركز للياقة البدنية, سبا. 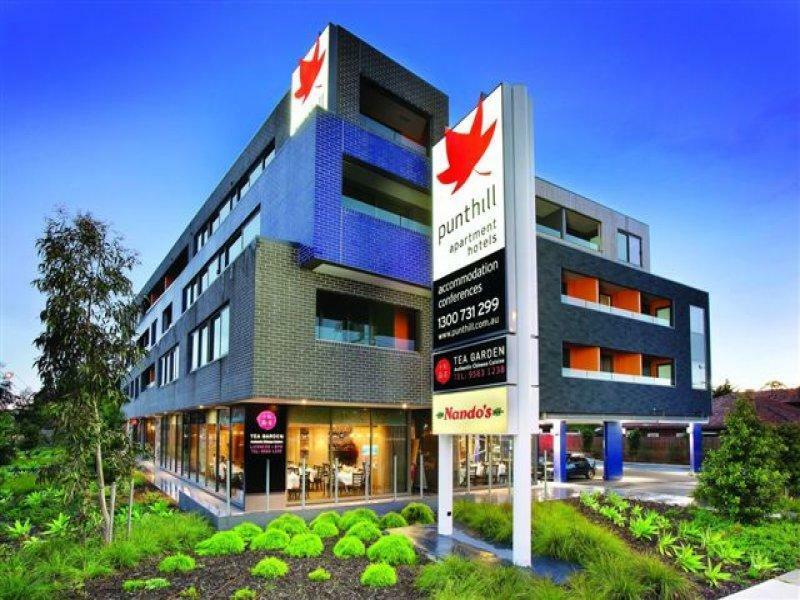 يشكل Punthill Apartment Hotels Oakleigh بخدماته الراقية وموقعه الممتاز، قاعدة مثالية للاستمتاع بإقامتك في ملبورن. 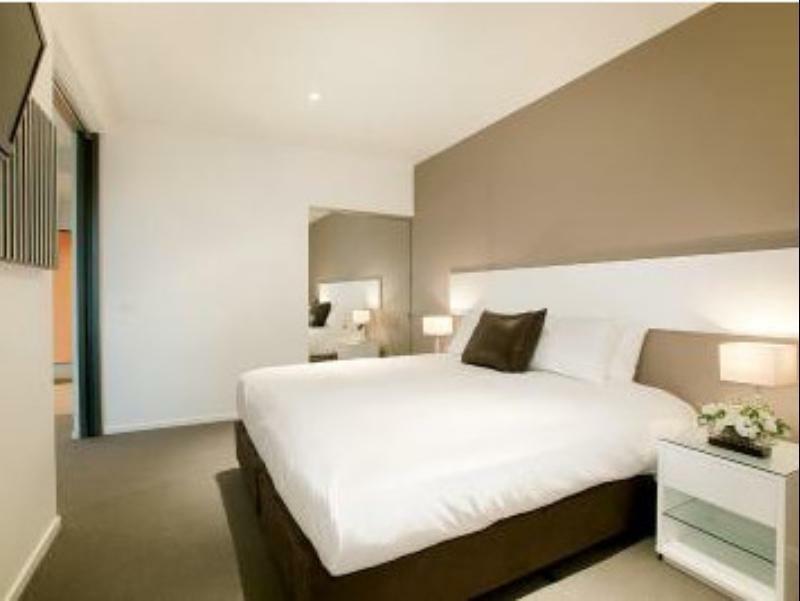 Punthill Apartment Hotel Oakleigh was close to our son's residence and work, and within walking distance of the Chadstone mall and train and bus services. It was also away from the mad city center prices associated with the F1 weekend, which was on during our visit (I am sure punthill prices were also inflated then, but rooms were available & prices were not totally crazy). There was basic/minimal kitchenware in the room, not everything, but ok for a basic breakfast prep. We prepared for a late arrival (there is not a 24 hr reception) but we made it just prior to reception closing (but there is a lock box you can arrange if necessary). I didn't find a room safe, which should be available, but not a big deal for us this visit. We did not use facilities they might have had, because our priority was visiting with our son, but breakfast in our room, sleeping & bathroom, and some TV, and access to local shops and transport, all worked well for us. Great Staff. No frills space and minimal facilities. Love the Chinese restaurant below. I think housekeeping can be better, place is not cleaned as expected daily. Nothing fancy but convenient service appartment Spacious room and very clean But if room on the main rod it's SUPER noisy. It was also very cold i could feel the cold air coming from the balcony door. No heater in the room. Great stay except the traffic noise in the front Apartments wasn't good. Poor sleepers may need to try and book a back one. Good location, ideal for a business stay. I stayed at the hotel for 2 weeks recently over Christmas and New Year. Was very nice. Staff were lovely, location was good. Only criticism is the air conditioning. there is a big unit in the living room and nothing in the bedroom. I had to get a fan. On the very hot days in Melbourne - the bedroom was very hot, especially, when the windows open up to the afternoon sun and its very very hot. Otherwise - very good. 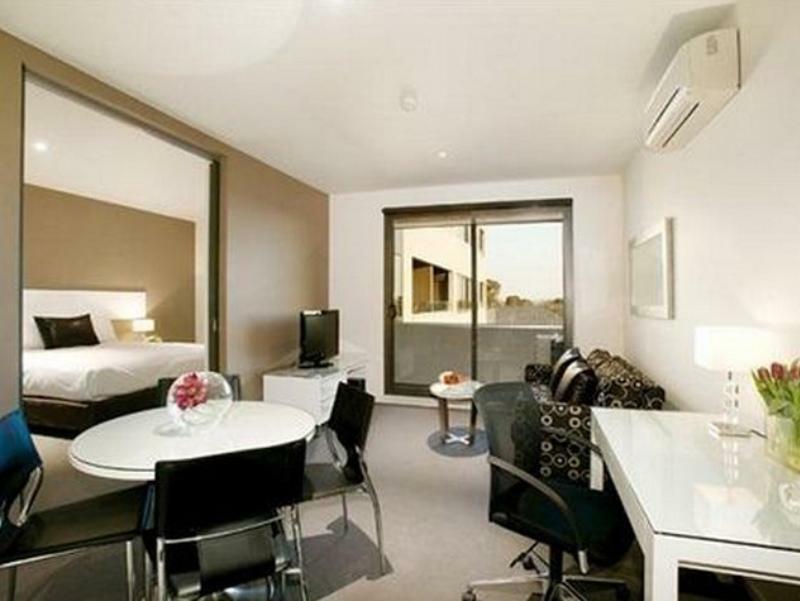 Near to chadstone but rooms were small. Kitchen was small too. The hotel is good. Just no provide breakfast as nearby got food stall like KFC, Subway etc. Got big shopping mall nearby 15min walking or 5min taxi. Just average, clean and pleasant. Should improve in amenities, like refreshments inside the fridge, and other toiletry items like disposable shave, toothbrush, etc. Need to buy to a nearby gas station with the 24 hour shop. No in-house room service (food), so you have to prepare your self with some cash since this won't be chargeable to your room. But there's a Nandos and Chinese restaurant below so somehow ok. Also don't have any in-house money changer, unless you go all the way to Chadstone Mall. Horrible experience crap service & the banging noises water noises throughout stay every 5mins was horrible. Counter staff were friendly but were a poor source of information. Had no knowledge of bus or train routes. And worse, failed to inform us that a myki card is necessary for travel on public transport! Location, not far from CBD. Close to public transport. Great rooms, clean & beautifully fitted out. Great value for money. We wanted somewhere that wasn't CBD-free parking was a bonus. The hotel was easy to find & access. Check-in was quick, staff friendly & efficient. The room was super quiet...ask for a room facing the back of the hotel. The room was spotless & beautifully fitted out. Great bathroom, walk in shower, small kitchenette. Housekeeping staff were also friendly & helpful. Check-out was quick & easy, staff again very friendly. We will certainly be staying here again.